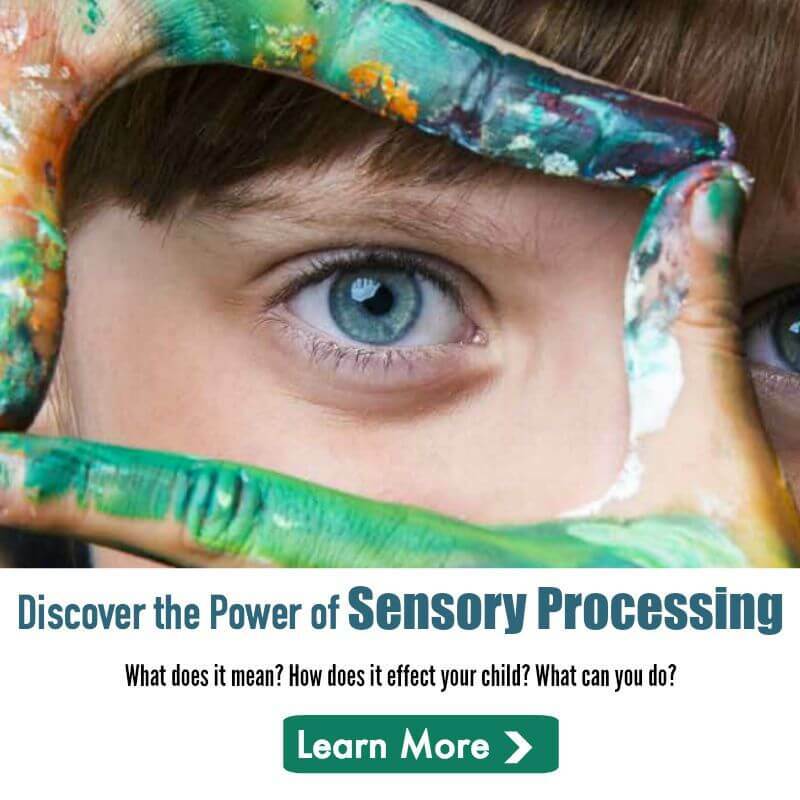 Understanding our sensory processing ability helps us to understand our likes, dislikes, and the strategies we use to help keep ourselves in a calm, alert state. The calm, alert state is the state necessary for learning! Knowing how to stay regulated is a life skill. The Sensory Detective Curriculum is a resource that can be used to enable children to learn and understand this skill. Opening discussions can help us understand how tensions rise, how bullying happens, and how children can become lonely, isolated and misunderstood. Each chapter has fun activities for students to not only deepen their understanding but to apply it to their own classroom. The Sensory Detective Curriculum enables students to discover sensory processing and how it supports attention, focus and regulation skills. Learning adventures include: the neurology of sensory processing, how sensory processing supports the nervous system to pay attention and focus, how emotion is connected to sensory processing and regulation. Each chapter has fun activities for students to not only deepen their understanding but to apply this understanding to their own classroom. Paula Aquilla, author of Building Bridges through Sensory Integration lives in Toronto. She is an occupational therapist and an osteopathic manual practitioner. She works with adults and children in clinical, educational, home, and community-based settings. She founded the YES I CAN! INTEGRATED NURSERY SCHOOL, YES I CAN! SUMMER CAMP and the I LOVE MY BABY PROGRAM in Toronto and served as the director for six years. Paula was also the founding executive director of GIANT STEPS, a private school for children with autism at the Toronto location. 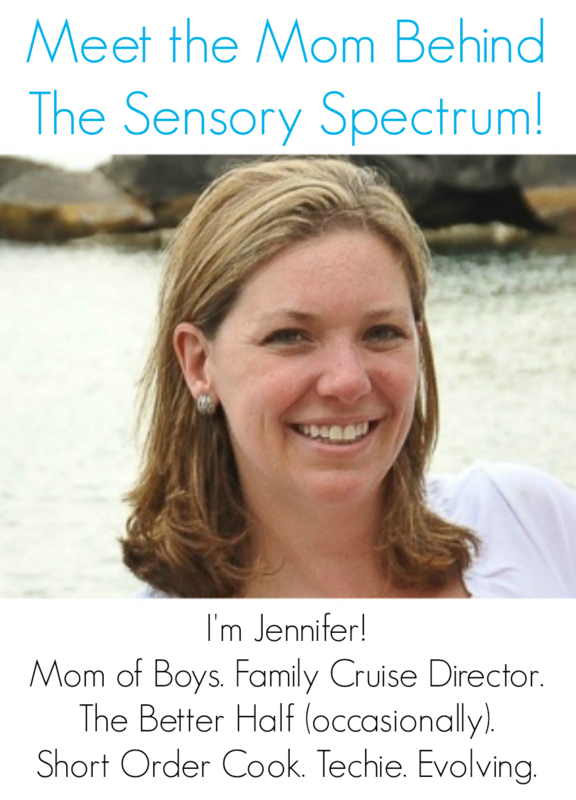 She runs a private practice serving children with special needs and their families. Paula has given many workshops on the use of sensory integration internationally She created the occupational therapy program at Aptus Treatment Centers where she continues to consult. Her practice is an approved placement for students from the University of Toronto’s occupational therapy department, where Paula is also a guest lecturer. She is a professor at the Canadian College of Osteopathy, and is also a consultant to the MacMaster University Occupational Therapy students. Paula brings warmth and enthusiasm to her work with children. Alexi Edelstein is an occupational therapist at the Aquilla Occupational Therapy Services. She and her family live in Toronto, Canada. Paula Riczker is an occupational therapist at the Aquilla Occupational Therapy Services. She and her family live in Toronto, Canada.